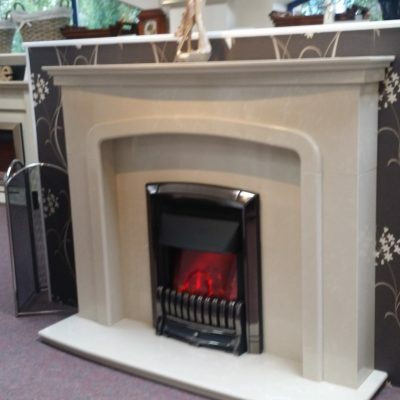 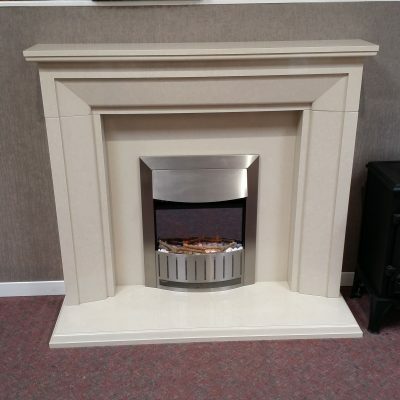 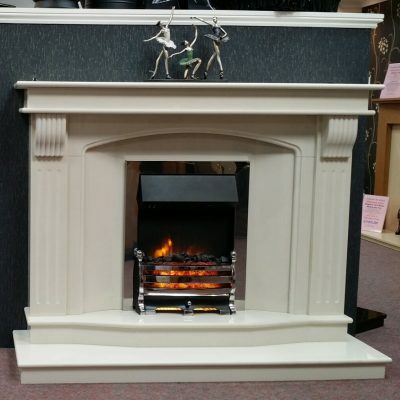 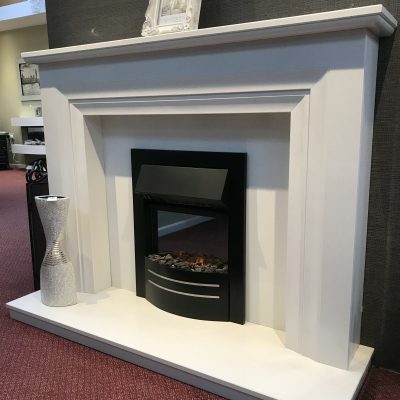 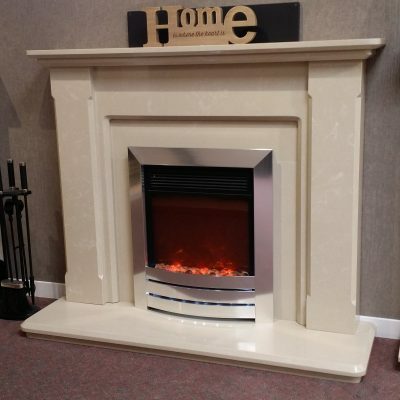 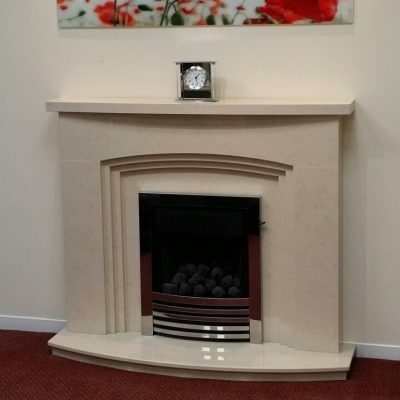 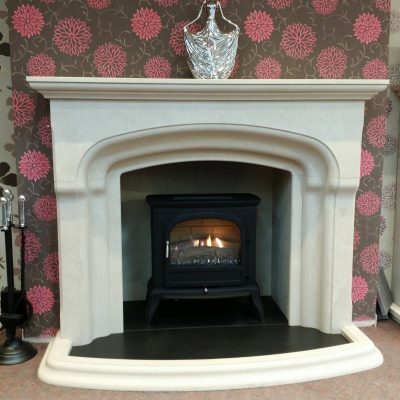 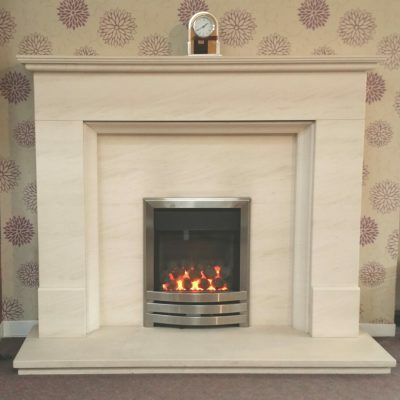 We manufacture over 70% of our fireplace range in our factory at Measham. 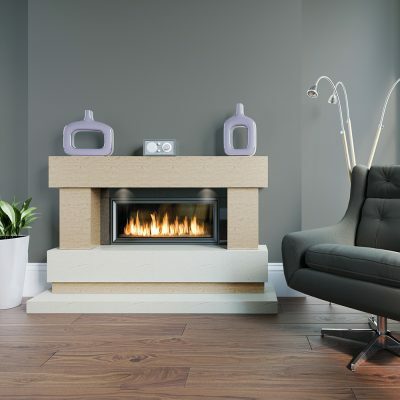 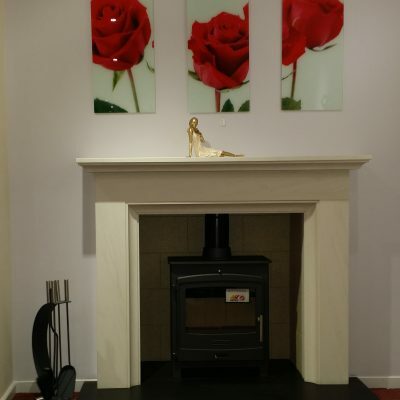 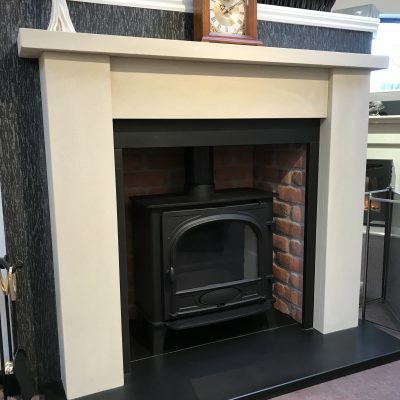 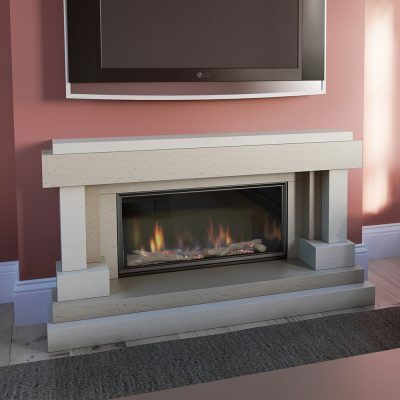 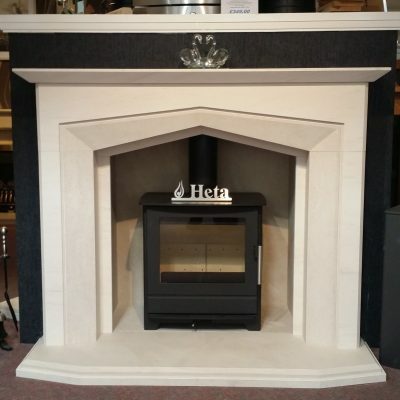 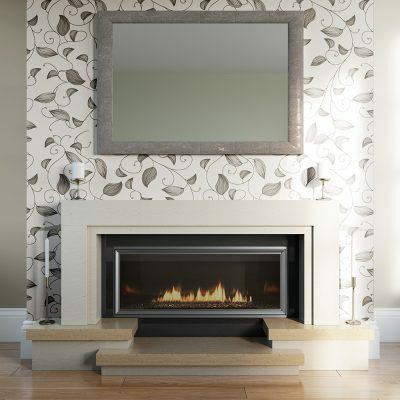 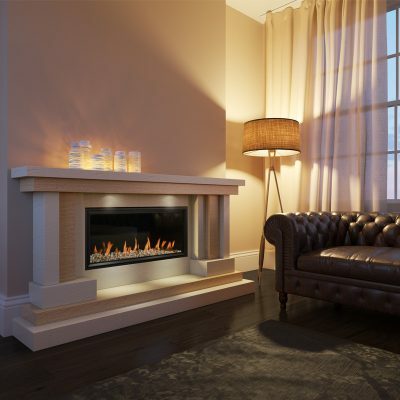 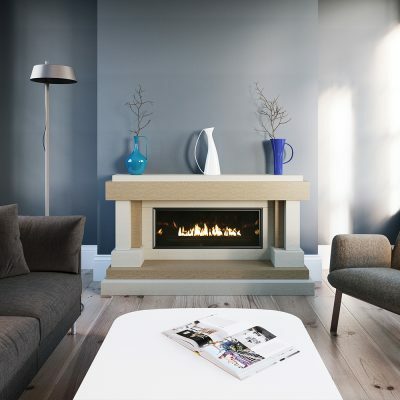 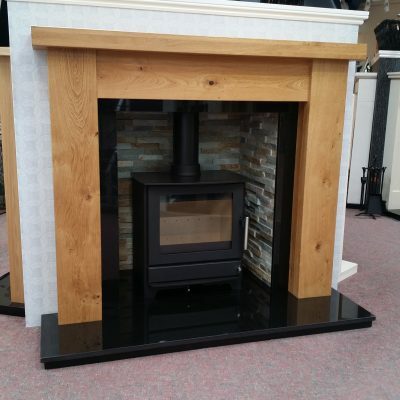 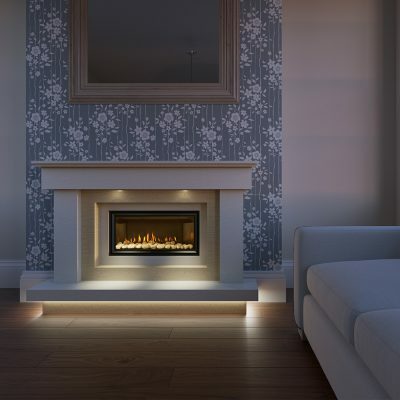 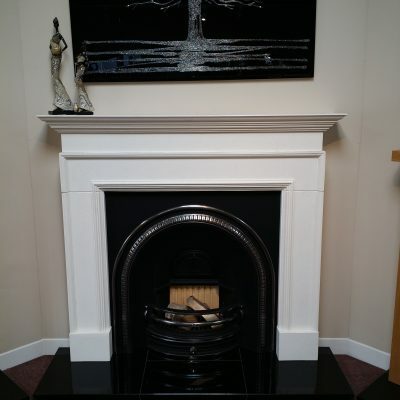 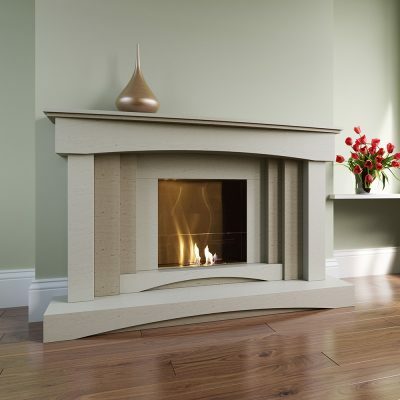 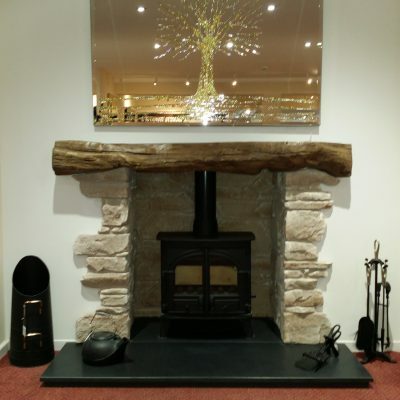 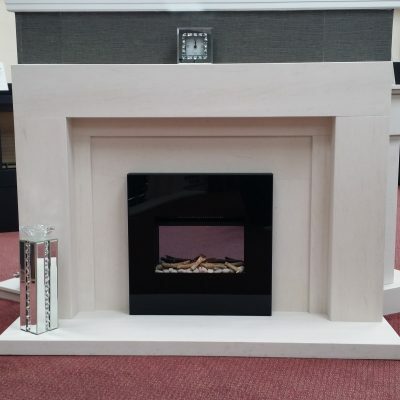 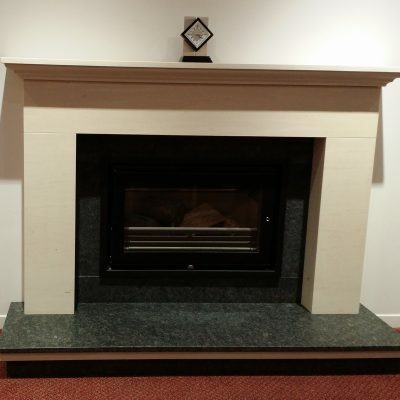 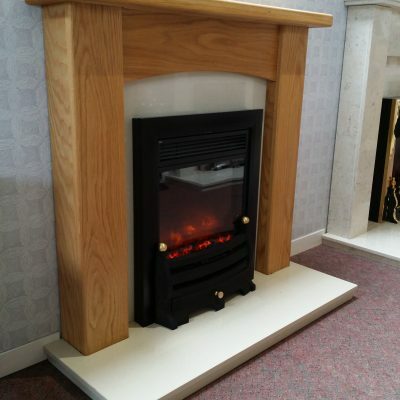 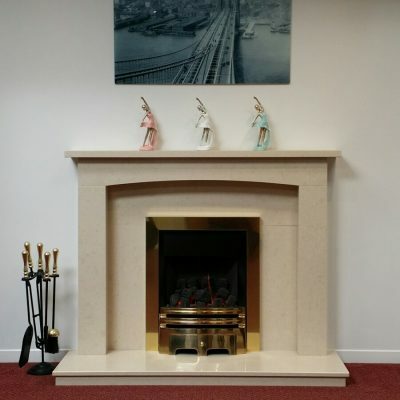 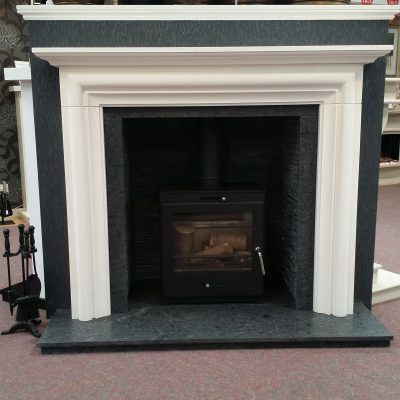 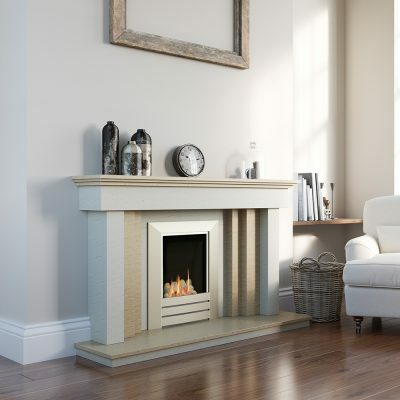 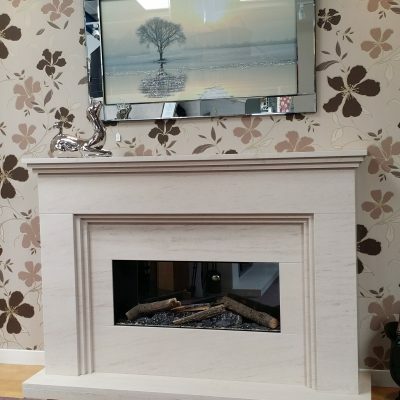 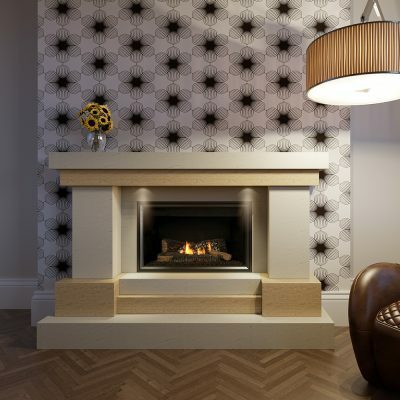 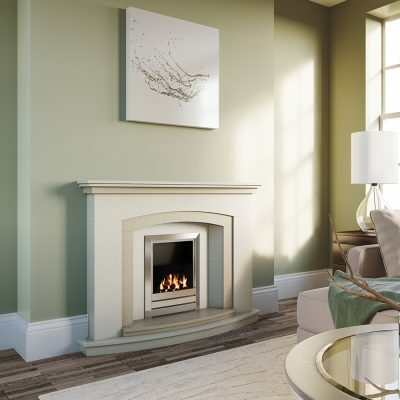 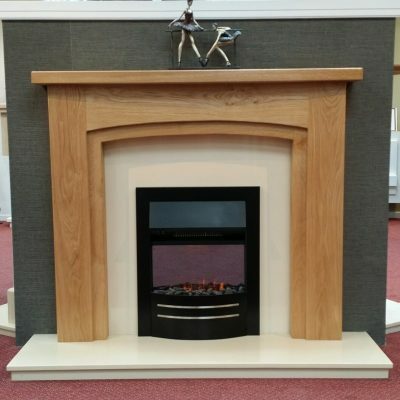 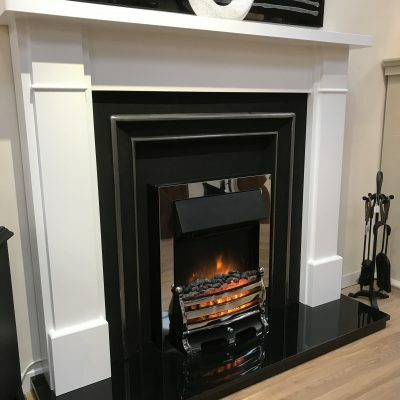 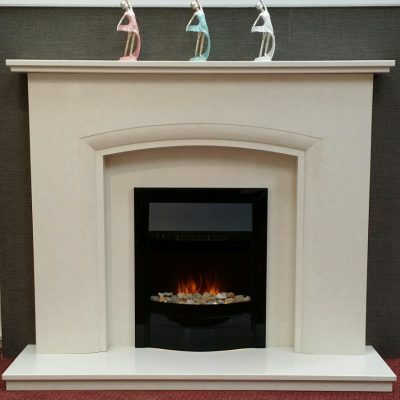 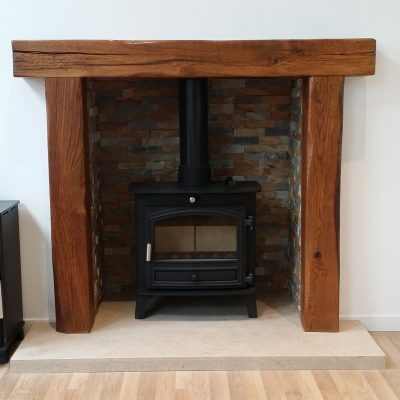 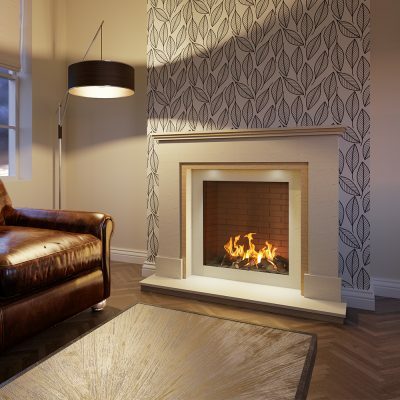 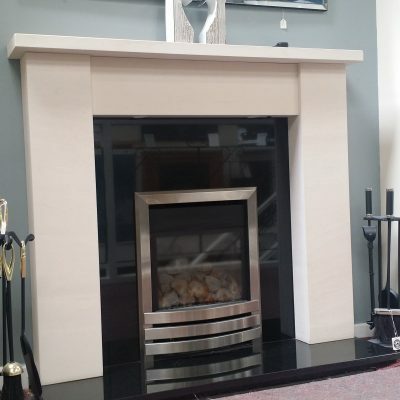 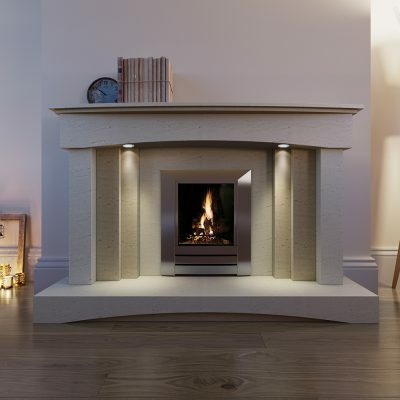 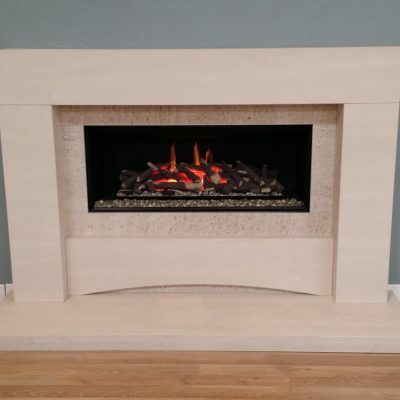 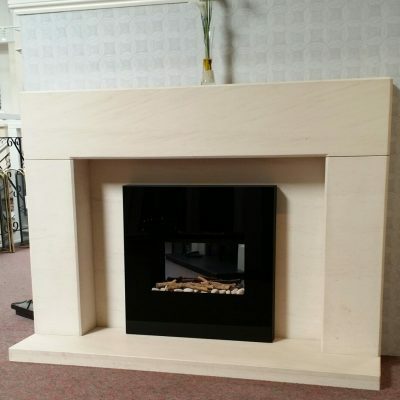 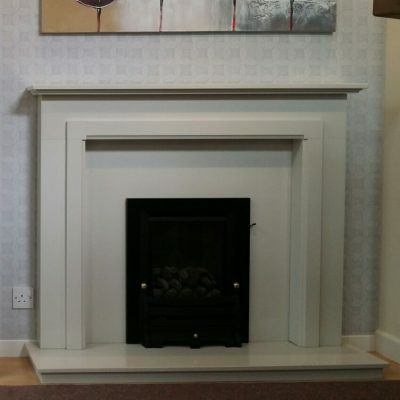 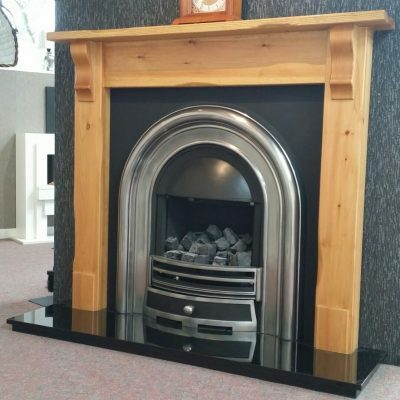 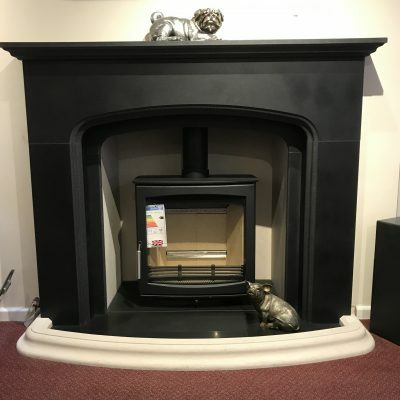 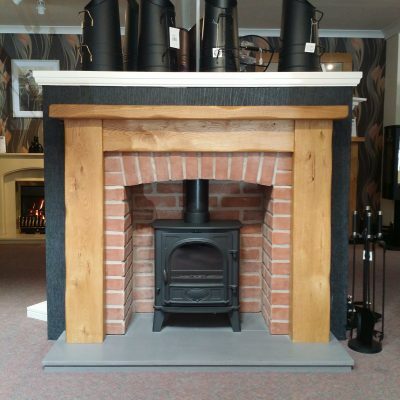 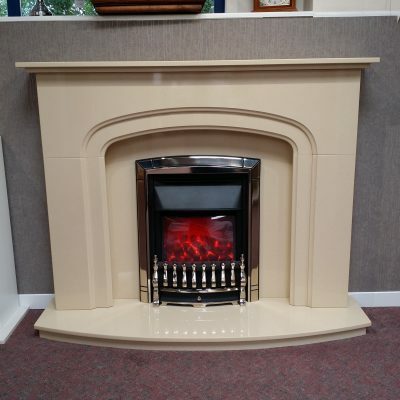 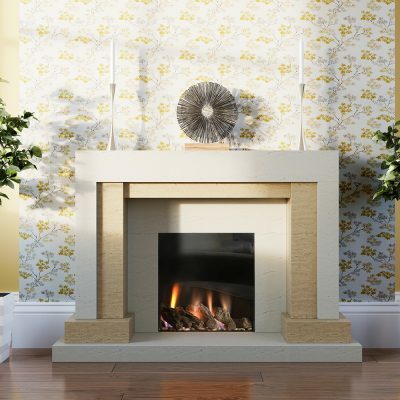 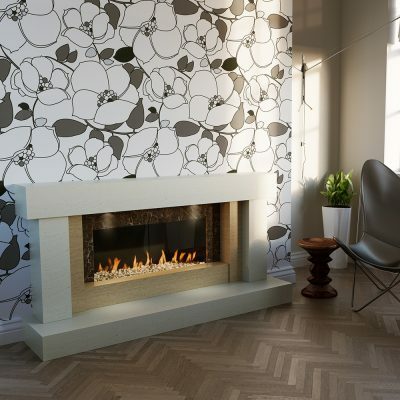 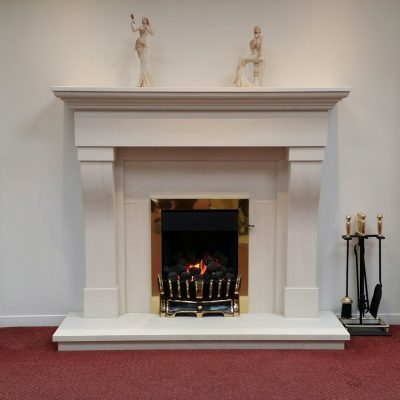 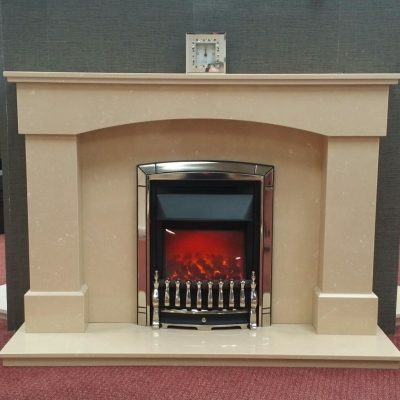 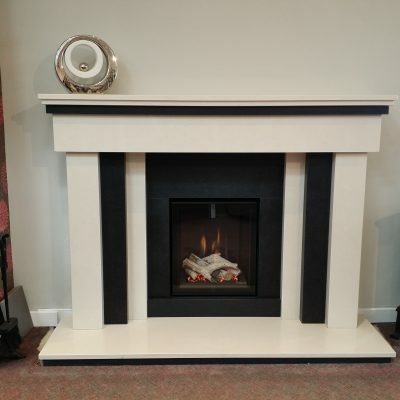 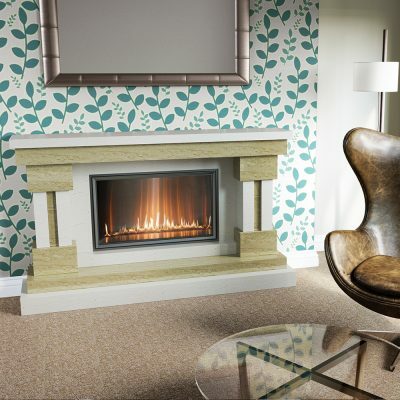 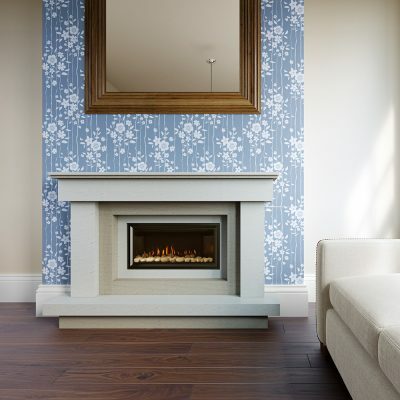 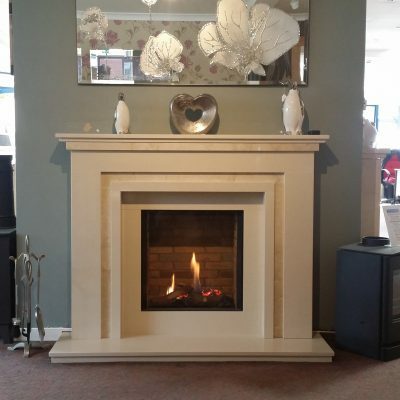 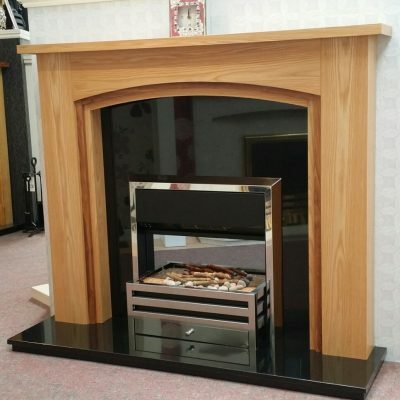 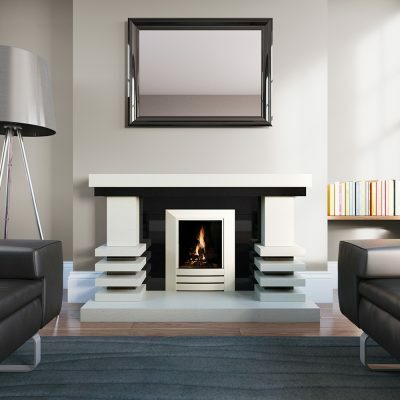 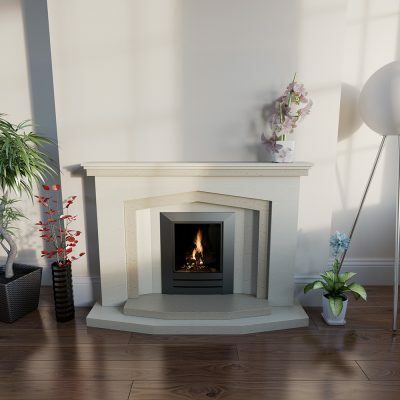 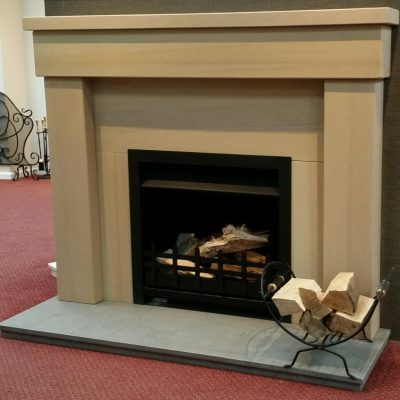 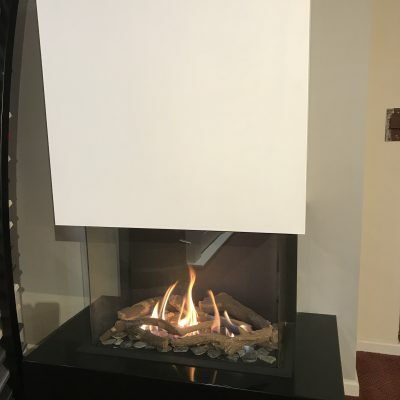 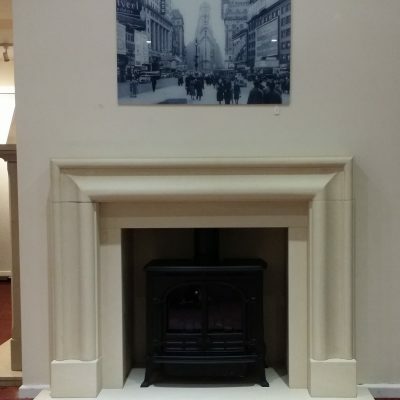 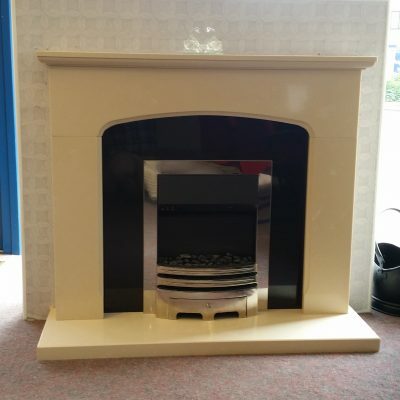 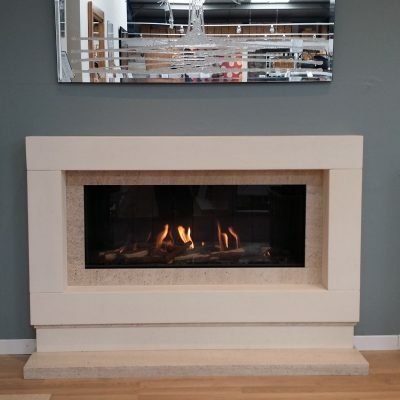 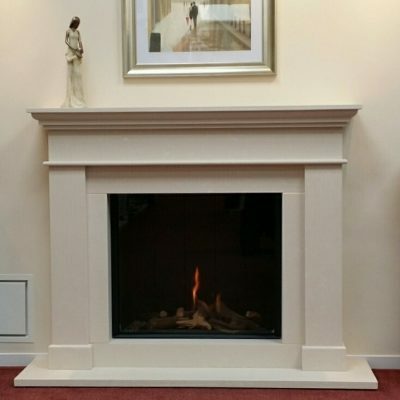 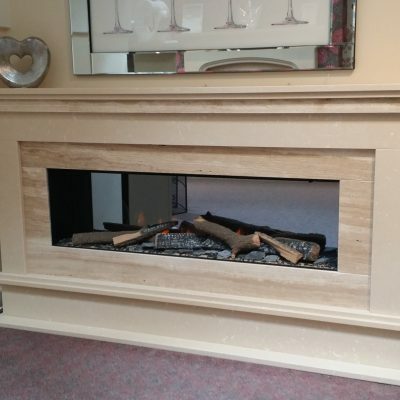 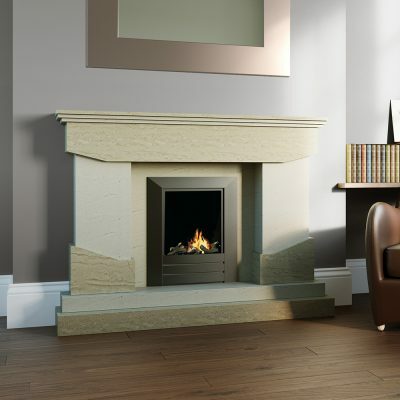 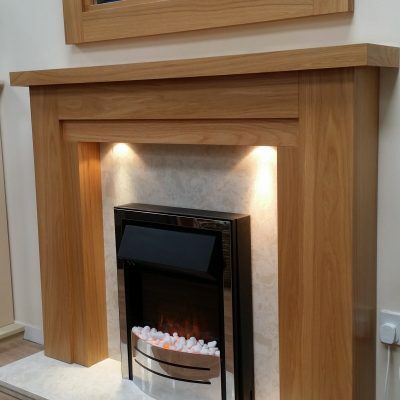 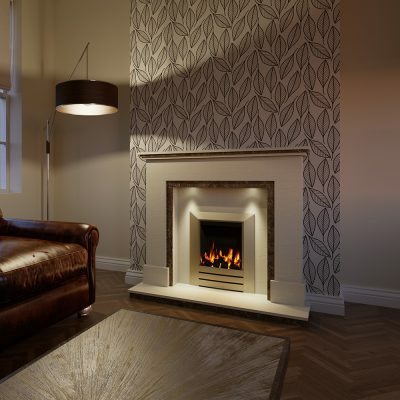 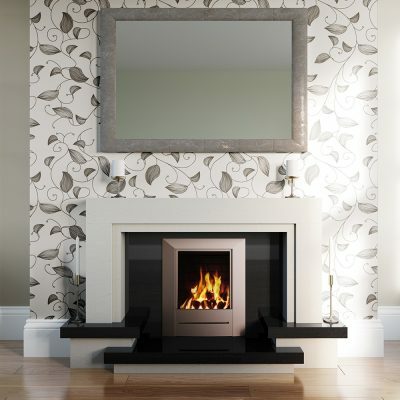 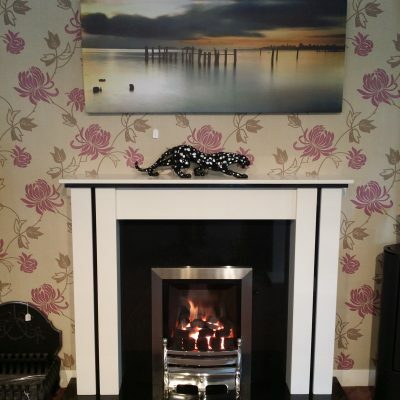 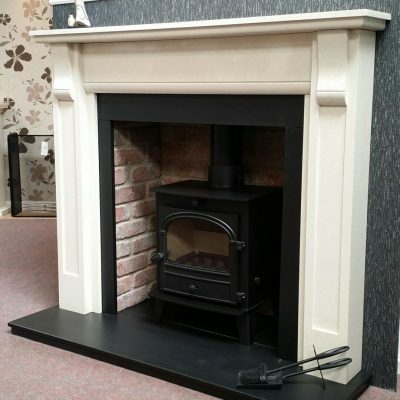 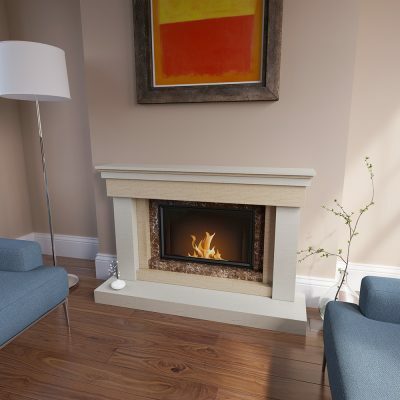 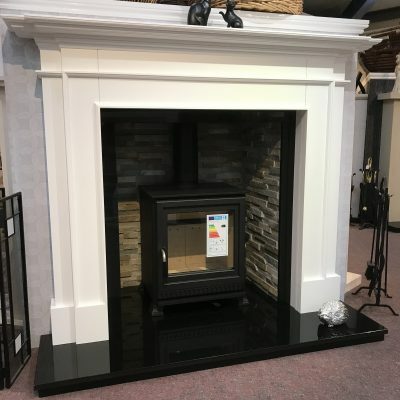 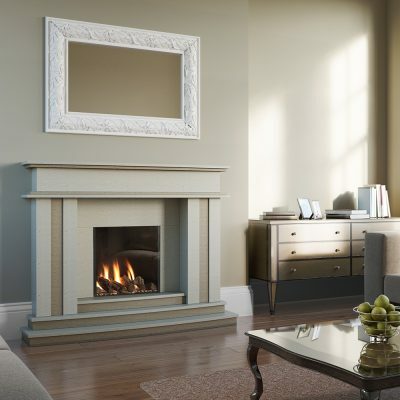 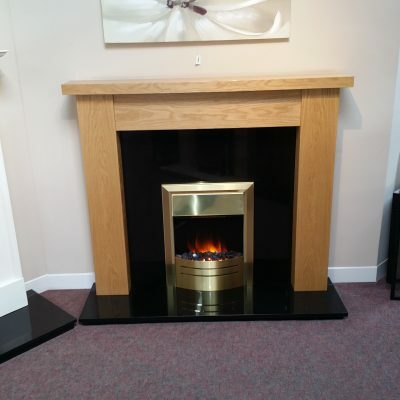 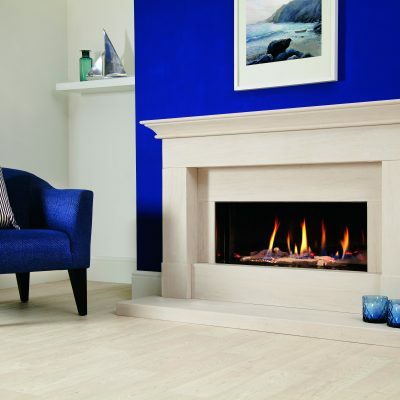 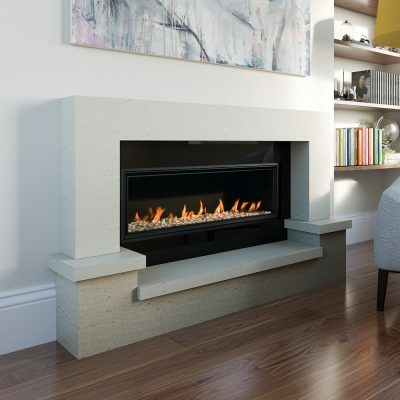 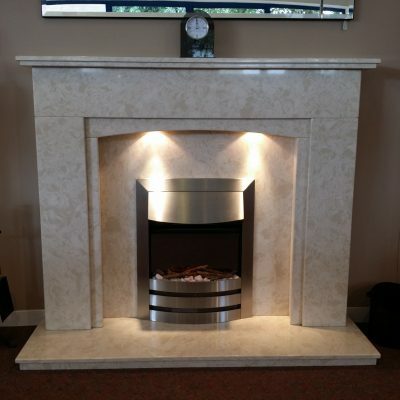 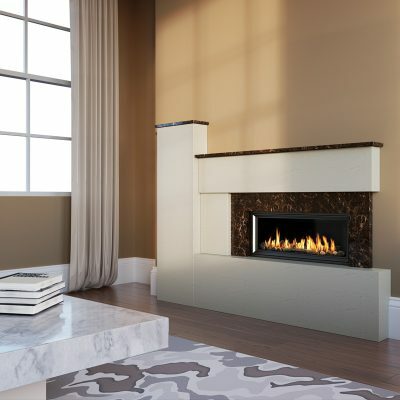 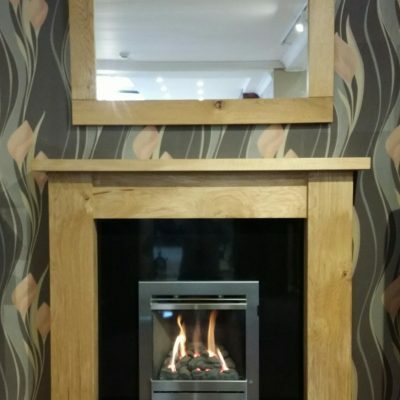 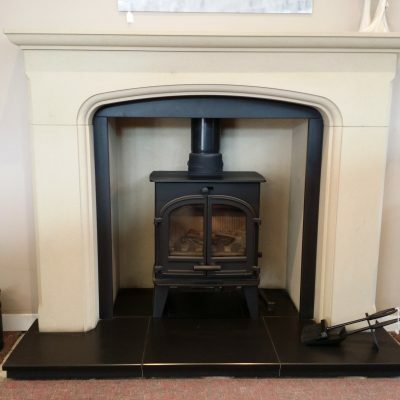 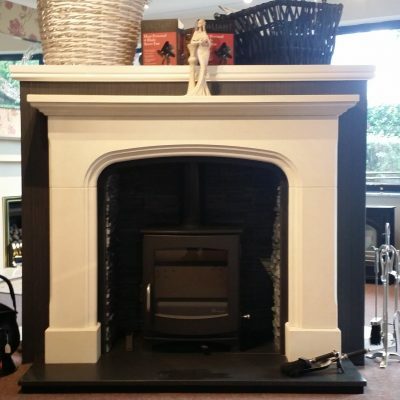 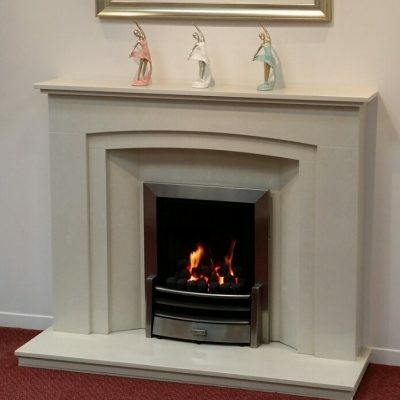 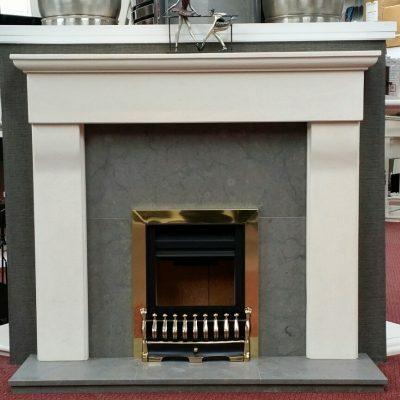 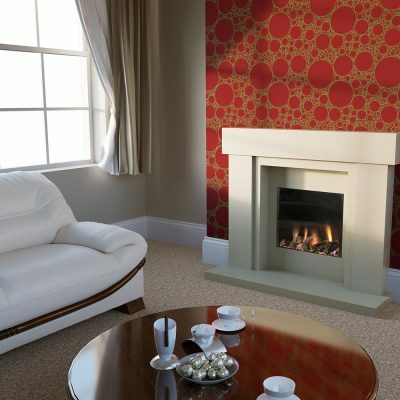 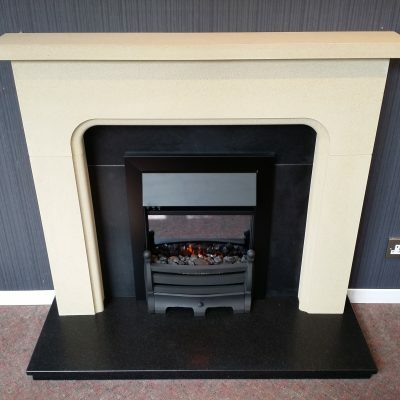 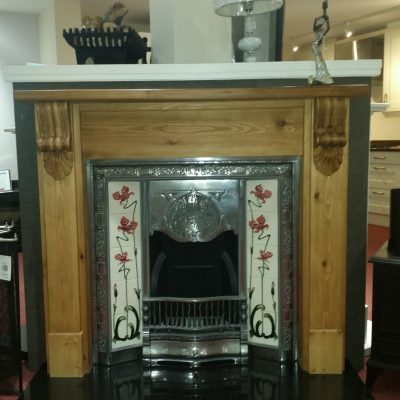 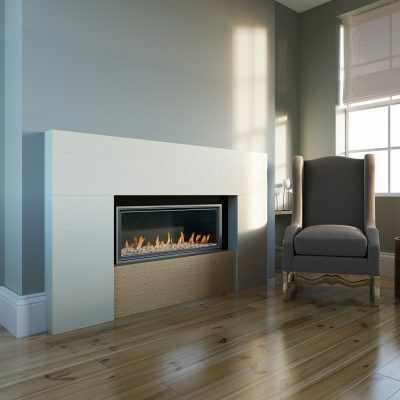 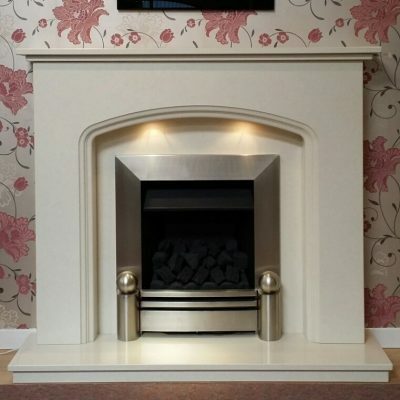 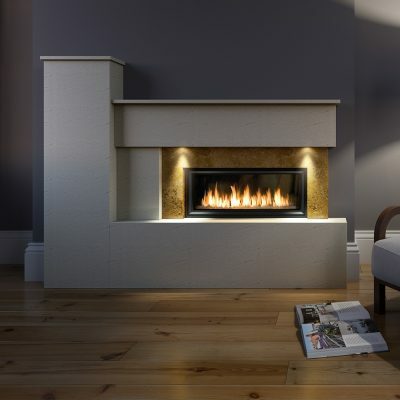 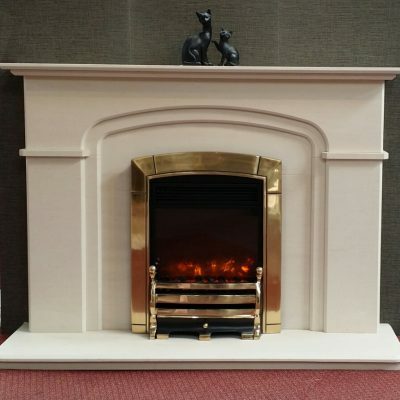 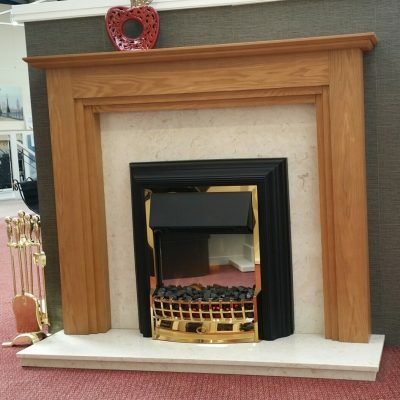 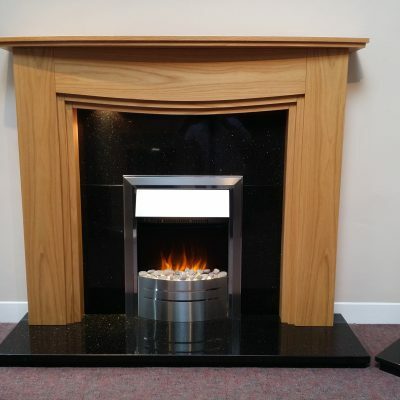 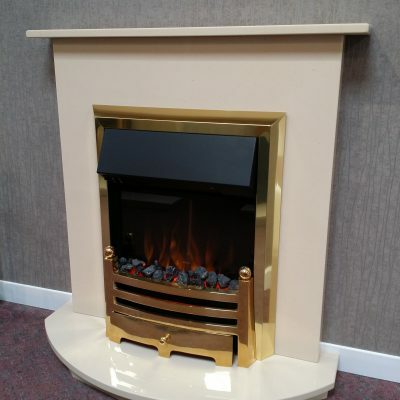 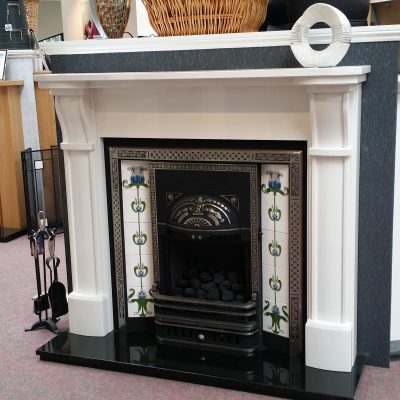 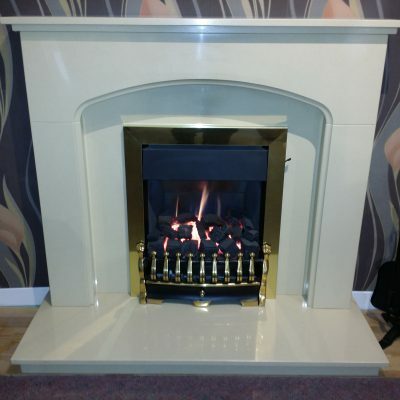 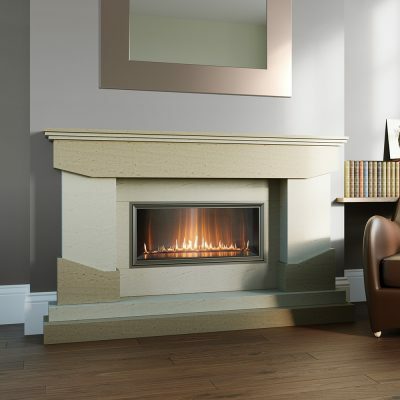 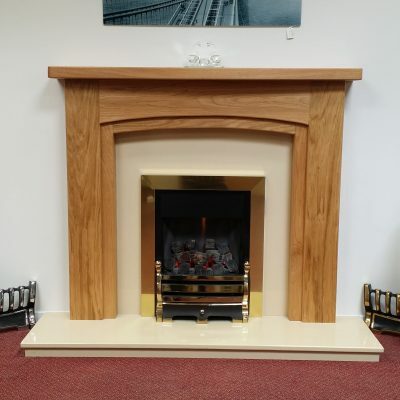 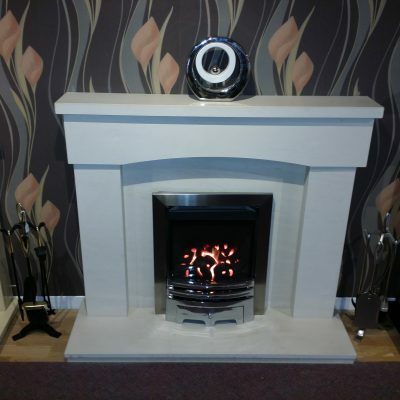 The majority of fireplaces can be made to measure and are availale in different colours and finishes. 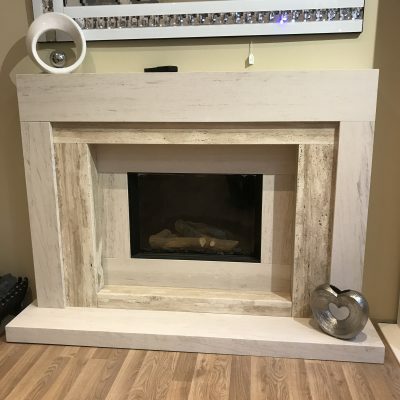 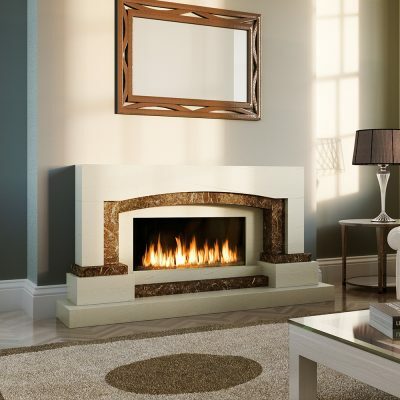 Browse through the categories below to find the fireplace for you.